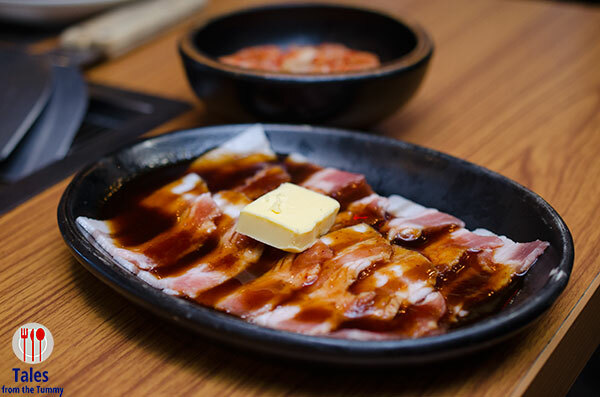 Dohtonbori Philippines celebrates their 3rd anniversary with a limited Eat All You Can (EAYC) Okonomiyaki and Yakiniku promo. The promotion available from November 15, 2018 to January 31, 2019 is priced at P699 for adults, P299 for kids and has a limit of 2 hours. The promo is available all day Monday to Sunday at Greenhills and SM Fairview branches while the rest of Dohtonbori branches (SM Megamall, SM MOA, SM North and UP Town Center) offer it from Monday to Friday only. Here are the items included in the promo. 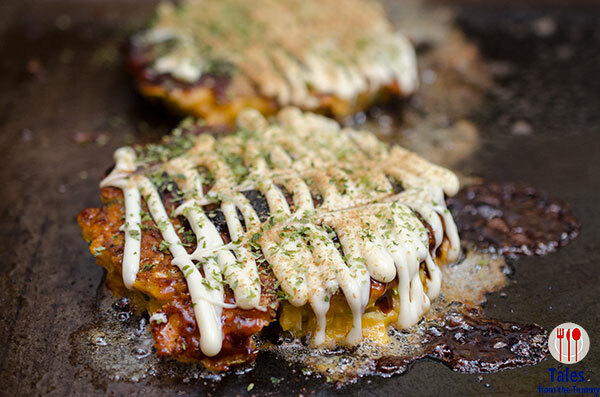 There are 4 kind of okonomiyaki included, Butatama (pork), 4 Cheese, Pepper Kalbi (beef) and Veggie Supreme. We tried all except the kalbi with the 4 cheese being our favorite while the veggie supreme was surprisingly good as well because of the difference in cooking method. I was happy they reduced the size of the okomiyaki so you’ll be able to try more variants, each order is now half so it also cooks faster. If you are only going to order one variant, make it the 4 cheese, you won’t regret it. 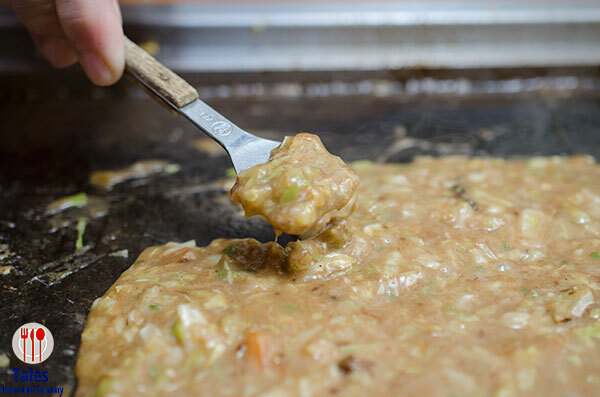 See the mayo drizzle they finish the okonomiyaki with? 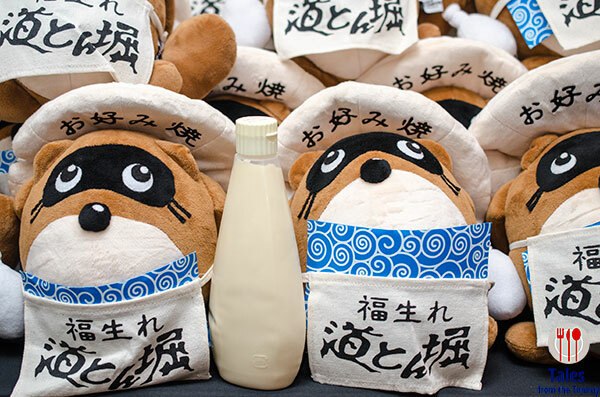 They have a special blend of Kewpie mayo that is made for Dohtobori use only. 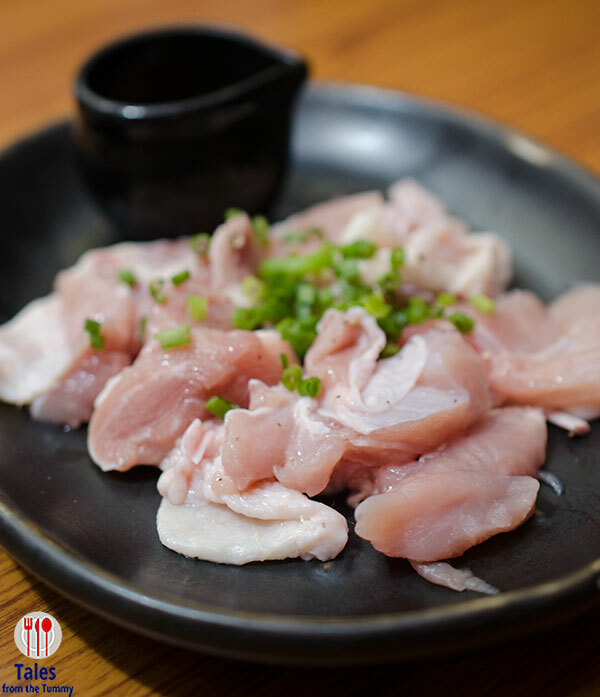 For yakiniku, you have a choice of Chicken Shio (salt), Kalbi and Pork. 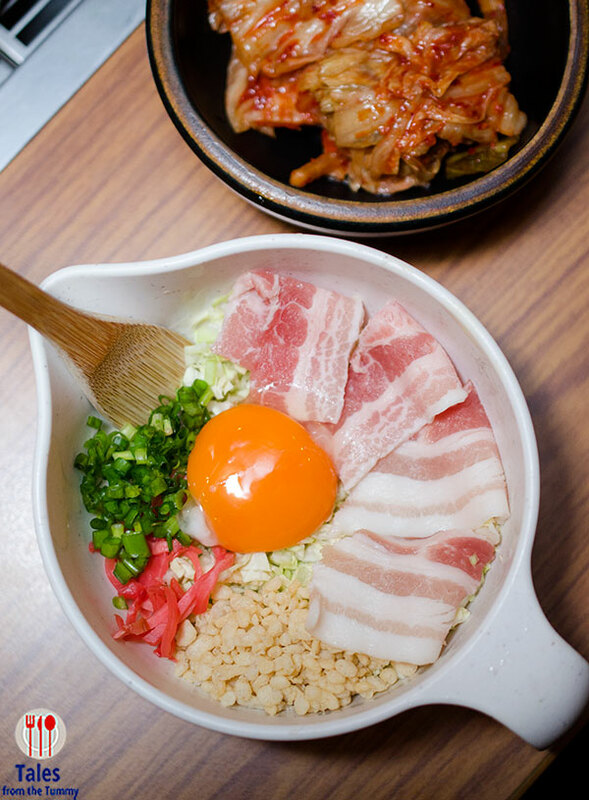 The okonomiyaki takes a while to cook so I suggest ordering some meats first but take note that the chicken takes much longer to cook. 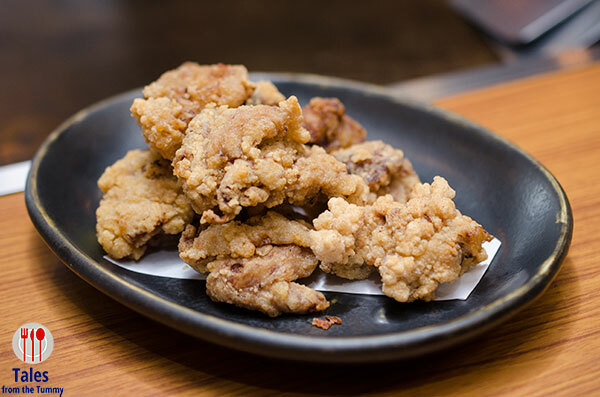 Some other stuff to try at Dohtonbori if you are not availing the EAYC promo are their taste Chicken Karaage and Cheese tempura. 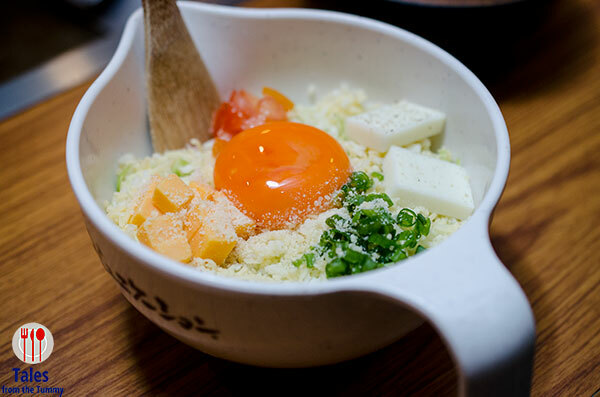 The Monjayaki is also worth a try, it’s perfect with a mug of beer. You also get to use mini spatulas to flatten the gooey mixture to give it a nice crunch.